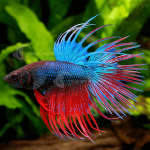 Aquarium Industries is Australia’s largest supplier of aquarium fish, supplying aquarium livestock, plants, food and other products to fish and pet stores all over Australia. Below we have listed some of the questions that we get asked by our retail customers on a frequent basis regarding our shipping, sourcing and quarantine processes. If you are interested in becoming an Aquarium Industries stockist, please fill in the form on our Become a Retailer page, and if you have a question but do not see the answer listed below, please send us an email here. Q: When did Aquarium Industries start trading? A: Aquarium Industries began trading in 1968 in a small factory in Preston Victoria. Now located in a purpose built 4,500 Sq m facility in Epping, with easy access to the airport, we are proud to house Australia’s largest range of freshwater and marine aquarium fish. Q: Do you sell directly to public? 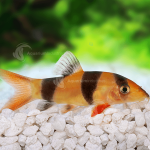 A: Aquarium Industries supplies wholesale aquarium fish to Australian pet and aquarium retailers. As a wholesaler we do not sell direct to the public, but please visit our ‘where to buy’ page to find a retailer near you that stocks our fish. 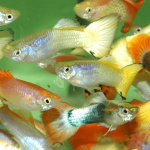 Q: How do I become an Aquarium Industries Retailer? A: If you are interested in becoming an Aquarium Industries retailer, please fill in the form on our Become a Retailer page. Q: Where do the fish come from? A: Our aquarium fish are sourced from all over the world, ranging from South East Asia, China, Germany to Hawaii, Vanuatu & New Caledonia. 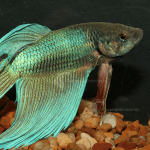 We also have more than 40 local Australian breeders who we regularly receive fish from as well. Q: What is your quarantine process? A: Once our fish arrive in Australia each bag of fish is removed from the shipping box and checked at the airport by Quarantine officers. The fish are then transported back to our Quarantine Approve Premises in Epping VIC and checked again by our trained staff and unpacked into the allocated tanks. 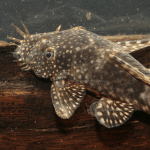 Fish will stay in Quarantine for 7 or 21 days depending on the species. 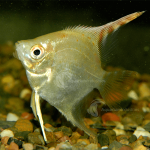 Find more information here about why we quarantine our fish. Q: Do you ship Australia wide? A: Yes we do! Any orders placed before 2pm AEST will be delivered the very next day (or as requested) Australia wide. Q: How long can the fish survive in the bags? 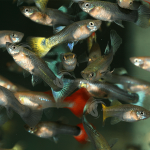 A: Aquarium Industries uses Industrial grade oxygen to ship the fish so they have the best quality oxygen available. Once packed the fish are held onsite in a cool room (Goldfish) and warm room (tropical fish) until they are collected for transportation, meaning we are able to keep them at a consistent temperature for as long as possible. Generally they are packed and delivered within 24/36 hours. We recommend unpacking your fish as soon as they arrive in store. Q: How many fish are packed per bag? A: There are so many variables in determining the number of fish in each bag such as size of the fish, size of the bag, species temperament (ie aggression), amount of water etc. Over the past 45 years, with extensive trial and error, we have perfected our packing densities. 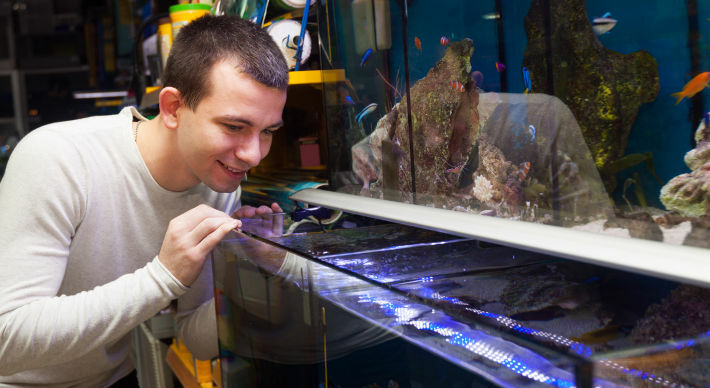 Q: What are some of the benefits of becoming an Aquarium Industries retailer? 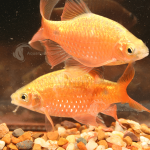 A: Aquarium Industries has the widest range of live products available for Australian retailers – from Goldfish to tropical fish and exotic marine fish plus Aquarium Industries Tissue Culture Plants. In addition with Aquarium Industries own range of frozen foods and live crickets, we really are the one stop shop. 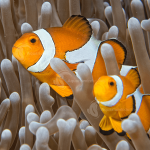 Click here for more information about Aquarium Industries stockist benefits. Q: Can I come to the facility for a tour? A: Of course! If you have an account with Aquarium Industries we would be more than happy to organise a tour for you, email us here to book a time. Due to OH&S requirements we cannot let general public into the facility at this time, but if you are a school/university group or a hobbyist group please contact us here.